Another film from the recently held SIFF 2014 was Bringing It Home. We had filmmaker Linda Booker on to tell us all about it. 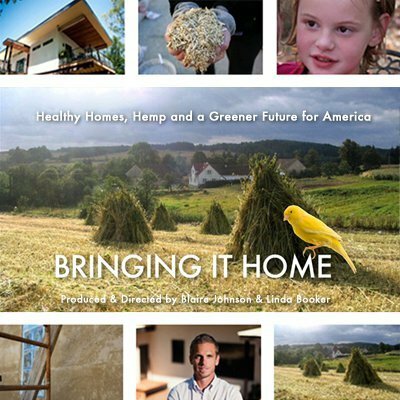 BRINGING IT HOME explores the question of why a crop with so many widespread benefits cannot be farmed in the United States by illustrating its history, current industries and talking to both opponents and proponents of the industrial hemp farming legalization effort. The movie is now streaming and on DVD. Find out more from the official website. You can also find them on Facebook and Twitter.